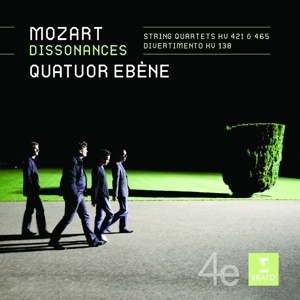 The Quatuor Ebène’s debut CD, featuring works by Haydn, was praised unanimously by critics. 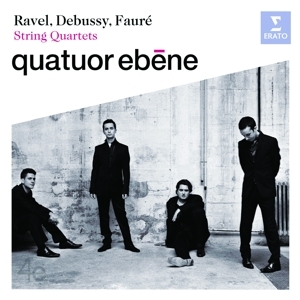 Further recordings of music by Bartók, Debussy and Fauré have won numerous awards, including the Gramophone Award, the ECHO Klassik and the Midern Classic Award. 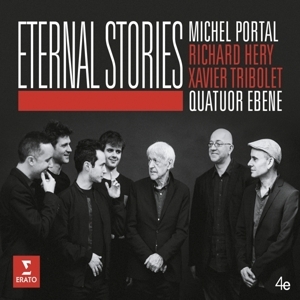 Their 2010 album Fiction and the accompanying DVD, a live recording of jazz arrangements, has only solidified their unique position in the chamber music scene. 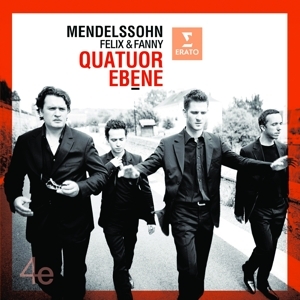 In 2013, the ensemble put out an acclaimed CD, Felix and Fanny, with works by Fanny Mendelssohn-Hensel and Felix Mendelssohn Bartholdy, which won a BBC Music Magazine Award. Their second crossover CD Brazil, a collaboration with Stacey Kent, appeared early in 2014. 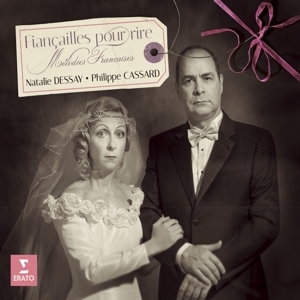 Highlights of the 2014/2015 season include concerts in the Wigmore Hall in London, the Théâtre des Champs-Elysées Paris, Munich’s Herkulessaal, and Carnegie Hall in New York, alongside numerous festival concerts in Prague and Bremen, among others. 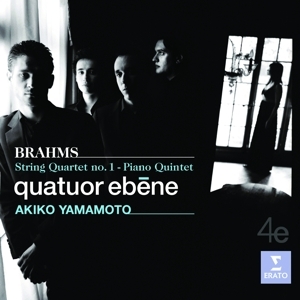 The fundamental classical repertoire for string quartet will remain a cornerstone: in 2015, the Quatuor Ebène will focus on Ludwig van Beethoven’s String Quartets Op. 131 and Op. 132. 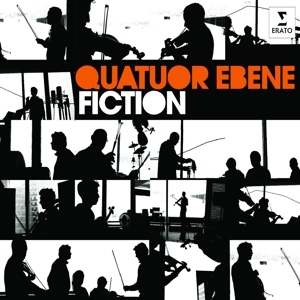 Quatuor Ebène will be the Prize Winner in Residence at the Mecklenburg-Vorpommern Festival in the Summer of 2015.